How to make flipping book or catalog on MAC? Many people are big on Apple computers, among them there are many electronic publications creators. As we all know, from a certain point of view, it is very popular among lots of people. Due to FlipBook Creator (Pro) in vogue at the area of Windows, more and more people trend to adopt it to MAC and do the same thing for them. Based on this direction, FlipBook Creator for Mac was released for this throng. 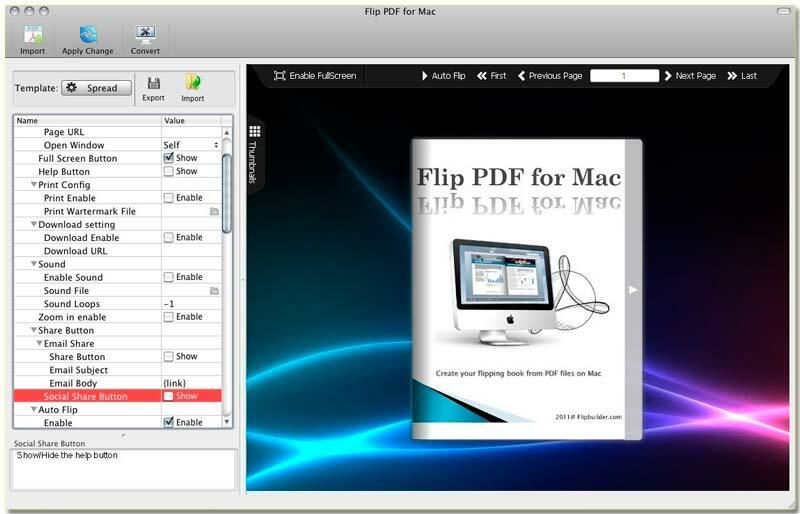 It will play an important role for building online flipping book/catalog on MAC. Only if download it into your Apple disk, and install it as the other applications for MAC. 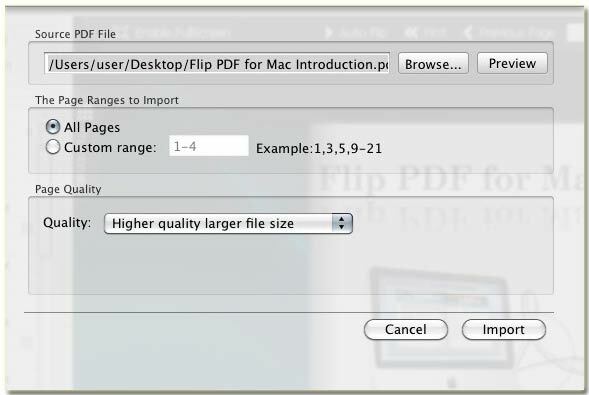 By then, start to convert PDF file to digital flash flipping book. We get it converted to digital e-publications. If possible, you can publish it online. 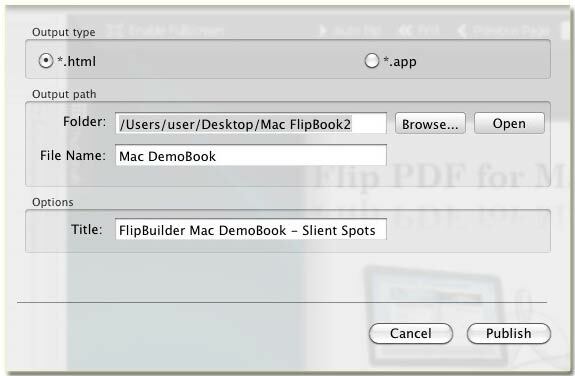 With using FlipBook Creator (Pro) for Mac, you can choose HTML or APP as output format for page-flipping eBooks. HTML: allows you to upload the page-flipping eBook online. APP: make executable application to run on Mac-powered devices. Step2: edit the right flipping book style on the left style tools list. Step3: output the flipping catalog for online publication or offline installation.